Thousands of people were affected when tornadic weather tore through our service area this week. From Lawrence to Shawnee to Oak Grove, many families are left without homes and the homes that are standing are heavily damaged. . The devastation is surreal. Our hearts go out to the families and communities who are trying to rebuild at this time. We understand the stress and destruction and we are here to help! It’s important to remember that tornadoes can strike at any time and without warning. As we saw in Oak Grove, tornadoes can devastate your neighborhood, tearing off roofs, breaking windows, and destroying homes. 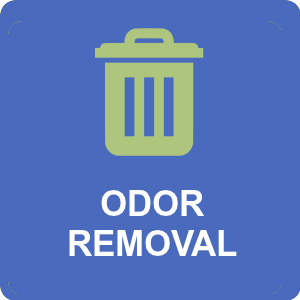 This often leaves your property and belongings exposed to the elements. Cleaning up after a tornado is very hard especially if you try to do it on your own. It’s challenging and at the same time, it will just take you hours upon hours until you manage to get everything back the way it was. With our experience in damage restoration and cleaning up after a storm, Sage Restoration is here to help those affected by this week’s tornadoes. We understand that the first few hours and days after a storm, you may feel like an out-of-body experience. You want to salvage all that you can and get things back to normal as quickly as possible. 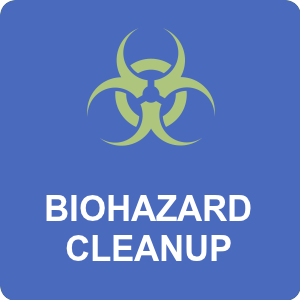 If you are involved in clean-up efforts, please take these precautions. Make sure you are wearing proper protection to prevent injury and illness. Work gloves, safety glasses, heavy-duty work shirt with long sleeves, work pants, and steel-toe work boots are a good idea if you are working on clearing large amounts of broken, splintered, or sharp debris. If there is flooding due to the storm, wear high-up rubber boots that can stand up to 12 inches of water. Rubber boots not only keep your feet dry and warm; they also protect your feet from snake bites, leeches, or other critters that bite. Always stay away from power lines, even if you think there is no electricity. Downed power lines pose a particularly dangerous threat in areas where there are lots of people trying to clear fallen trees and branches from roads and lawns. Let the professionals handle this job. It’s not worth the risk. 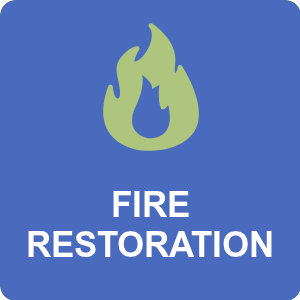 When storms or flooding has damaged gas and electrical lines, the risk of fires is greatly increased. As you are cleaning up after a storm, always have a fire extinguisher nearby. And when checking for damage to a home, never use matches, candles, lighters, or kerosene lanterns as a light source. Igniting a flame while near damaged gas lines can cause an explosion. If a building has been subjected to rushing waters or has experienced any amount of structural damage, it is not safe. It’s best to stay away from these types of structures until professionals can assess the extent of the damage. Don’t over-exert yourself trying to get it all done in a hurry. To avoid back and muscle injuries, move and haul heavy objects with a team of people, or use an automated lifting device such as a pallet jack, utility cart, or furniture dolly. When working around flood waters or water damage, it is important to remember to wash your hands frequently and avoid touching your eyes, nose, or mouth after touching the water. Storm water can contain contaminants from ruptured sewage lines or waste water holding tanks. If your home has been flooded, remove all soiled furniture, fabrics, and drywall. Even though these materials may dry out eventually, they are now contaminated with mold and other bacteria that will continue to spread throughout your home if not removed promptly. 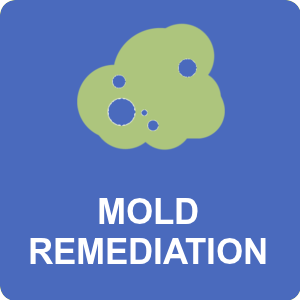 Mold in the home can cause severe health issues and should not be taken lightly. 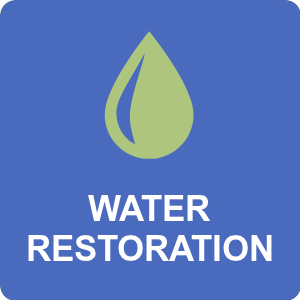 If you need help with restoring and rebuilding after a natural disaster, contact Sage Restoration. We will assess the damage and then prioritize the cleanup and restoration needed. 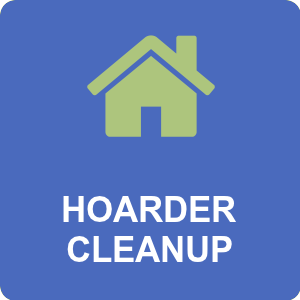 We will secure your property and remove any debris and help salvage certain belongings.